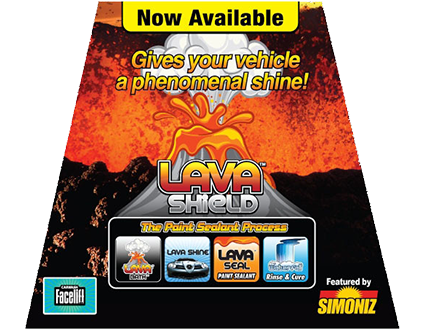 You put your car through a lot, so why not put it through a custom car wash? 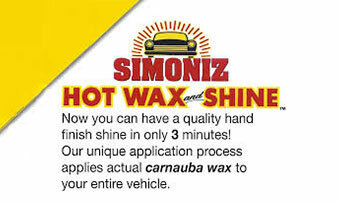 Sample Road Auto Spa is a premier car wash company that serves the greater Coconut Creek area. 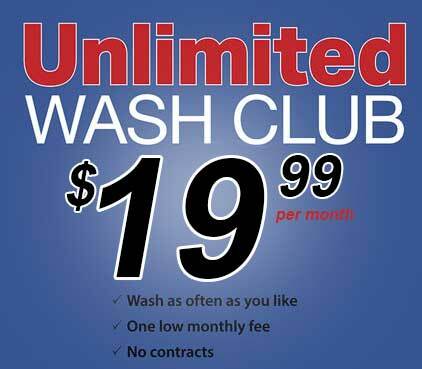 We offer various options to clean your car inside and out, from top to bottom. We provide the gentlest, safest and most effective system for protecting your investment in the vehicle that you drive. Exposure to road oils, sun rays, tree sap, bird droppings and other various pollutants in the environment in Coconut Creek deteriorate automotive finishes. The best way to help prevent permanent damage is with regular washing. At Sample Road Auto Spa, we utilize the most effective cleaning materials in the industry to remove dirt safely while protecting the finish and enhancing the shine. All cars third brake light especially Cadillacs. previously chipped or cracked paint.